I LOVE OCC! I’ve been doing it since I was in middle school. My church, Pinedale Christian Church, is actually the largest collection center in the world! 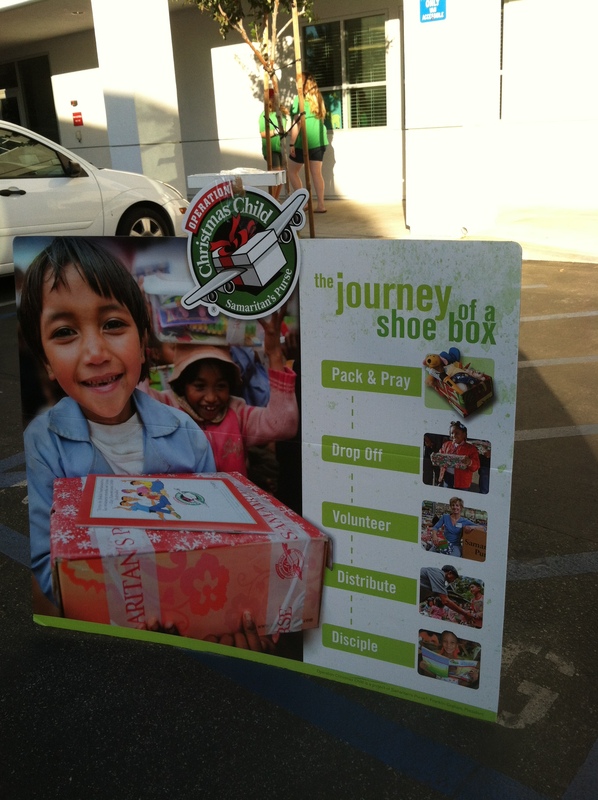 We collected over 30,000 shoe boxes this year! It’s insane, but awesome! 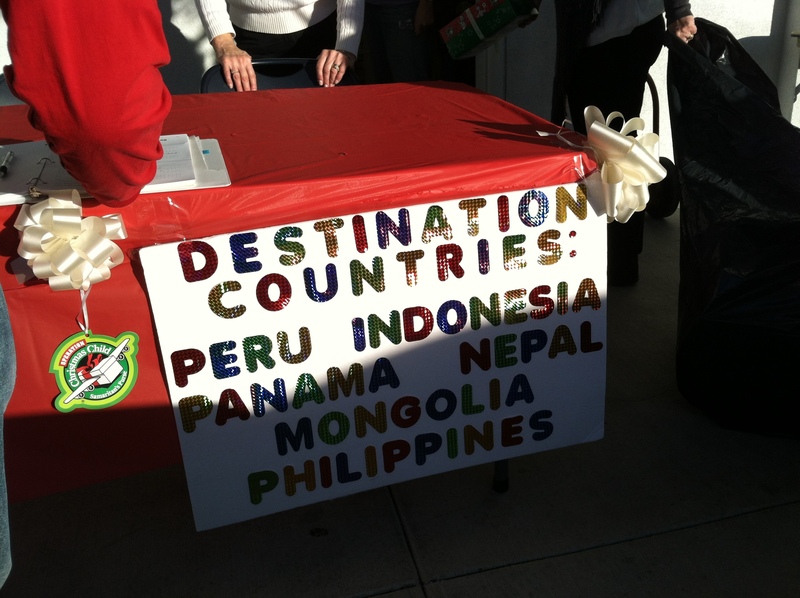 Our missions/involvement minister, Danny, went to Kosovo a few years back and helped deliver some of the boxes. The “documentary” he made while there is amazing! So many kids are blessed by it! I LOVE it!